Seasons are-a-changing, which means the bugs will be rife again soon. Unless your immunity is strong, and you’re up-to-date with all your vaccines, you are at risk of developing serious infections like pneumonia – which is a lot more common than most people realise! Pneumonia is an infection of either one, or both, lungs – the tiny air sacs called alveoli become inflamed. 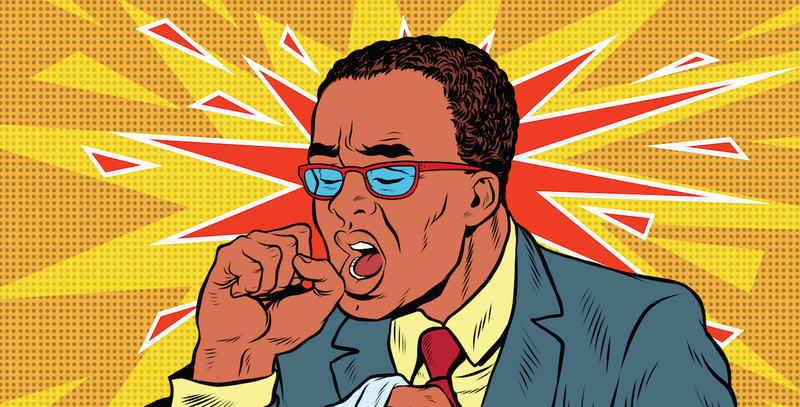 Community-acquired pneumonia – pneumonia that’s acquired outside of a hospital, or a health care facility (such as nursing home, rehabilitation or frail care centre) is usually easier to treat. Hospital-acquired pneumonia – pneumonia that’s acquired while being in hospital, in ICU or on a ventilator. This type of pneumonia can be more resistant to antibiotics. Read more: What kind of cough is that?